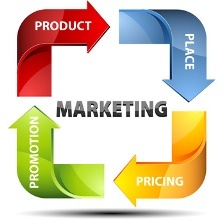 Product & Invention Marketing / Sales / Websites is everything that you do to target and reach customers and clients. The sales process is to close the sale and get a sale, signed agreement or contract. Both are necessities to the success of a business. Product Development Experts can assist you with marketing the sale of your product.